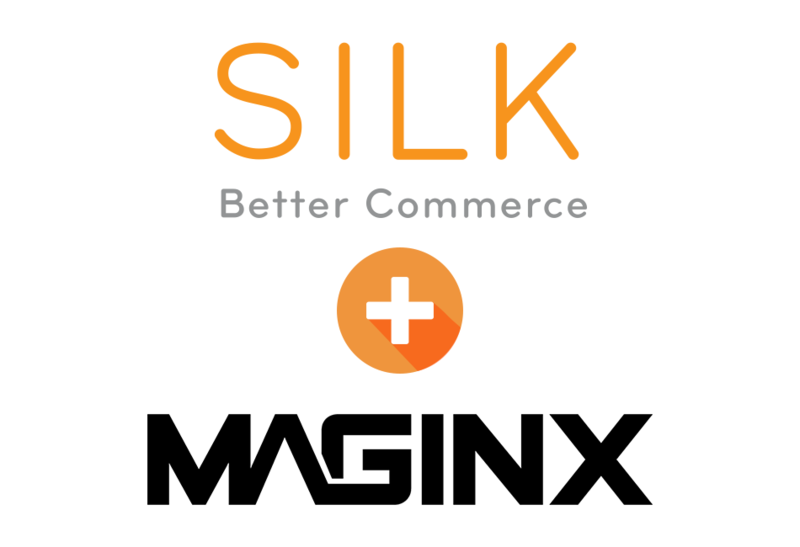 Irvine, CA – July 20, 2018 – SILK Software today announced that it has acquired Maginx, an eCommerce digital agency based in NYC. The addition of Maginx’s expert talents and assets into SILK Software will lead the company’s expansion into the NY metropolitan area and east coast. With experienced eCommerce professionals from Maginx including Tony Xie and Edward Leong joining SILK, the company continues to grow its team of industry leaders. Equipped with strong technical backgrounds and 10 years of industry experience working for the top NYC agencies in the region prior to their establishment of Maginx, Tony Xie and Edward Leong bring to SILK Software their vast expertise and insights in the field of eCommerce. Serving as SILK’s Vice President of East Coast Operations and Director of Technology respectively, both Tony and Edward will work alongside the rest of the SILK and Maginx professionals as a single united team and continue to make a powerful impact in the industry. Maginx is a digital agency in NYC that aims to craft tailored eCommerce websites and solutions. Their experts bring full digital content and services to customers looking to expand and improve upon their online presence. From website development, maintenance, and monitoring, to SEO optimization and system integration, Maginx works with its clients through every step of the eCommerce process. Maginx’s eCommerce experts focus on delivering exceptional web solutions that surpass customer expectations and fosters continued growth and success for businesses. To find out more, go to www.maginx.com. SILK Software is a leading full-service eCommerce expert delivering efficient and cost-effective B2B and B2C customizable solutions to a global network of clients. With over a decade of experience and expertise in the field of eCommerce, SILK offers a broad range of solutions to help clients stand out from the crowd in a competitive marketplace. From design and development, to integration, customization, and migration services, SILK helps its clients work with the most reliable eCommerce platforms to propel their businesses to the forefront of digital commerce. For more information, visit www.silksoftware.com.